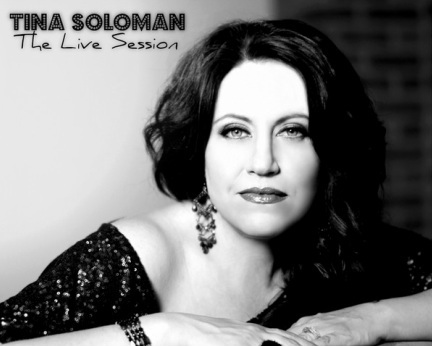 Tina Soloman - The Live Session - Scott Harris arranger. orchestrator. musician. L to R: Phil Wilson (drums), Jared Ribble (engineer), Tina Soloman (vocals), Scott Harris (piano), Brook Sutton (bass), and Bob Chandler (sax) in the studio.